Welcome to the Official Homepage of The Eagle River Recreation Association! The ERRA is a non-profit organization dedicated to serving the area youth. We bring you some of the best in hockey and figure skating from the great Northwoods of Wisconsin. Offering Youth Hockey and Figure Skating Programs plus hockey and figure skating schools, our schools rank among the finest in the Midwest! The ERRA hosts a wide variety of other activities and events all year long at our facility in Eagle River, Wisconsin including Northland Pines Boys and Girls Hockey games and Falcons games. Our next Board Meeting is scheduled for Monday, May 6th @ 6:30pm in the Hall of Fame extension. 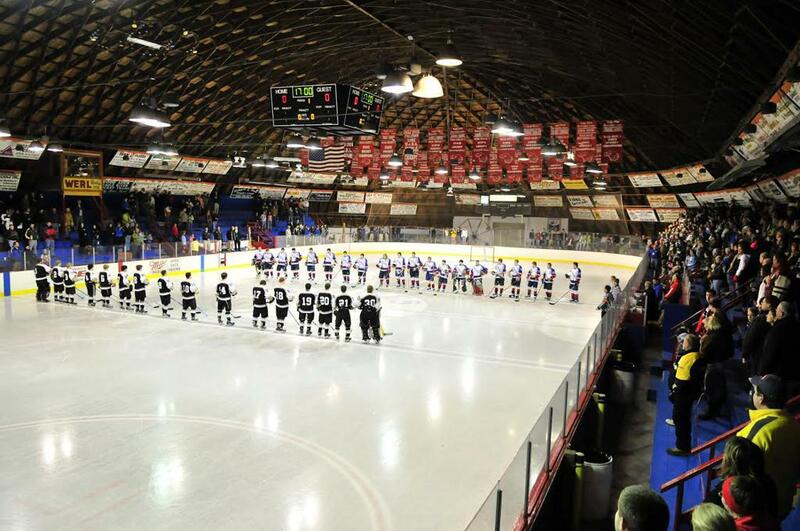 WE WON $30,000 IN RINK UPGRADES PLUS $10,000 IN YOUTH EQUIPMENT FOR TAKING 1st PLACE IN KRAFTHOCKEYVILLE 2019. The time is here for making your summer skating plans!!! We are eager to have you join us in Eagle River for another great Summer Figure Skating School June 10th - 22nd, 2019. Attached below you will find the Summer Skating Brochure, Staff Bios, USFSA Permission Form and the June Test Session Application. If you have any questions regarding our Clinic, please contact Jacqui Monge at (715)891-1452 or at eagleriverskatingcamps@gmail.com. If you have any questions regarding our Basic Skills registration and information, please contact Heather Pattison-Harsla at (715)891-2194 or email at pattison.heather@yahoo.com. Our Dome is in desparate need for major repairs and renovations. 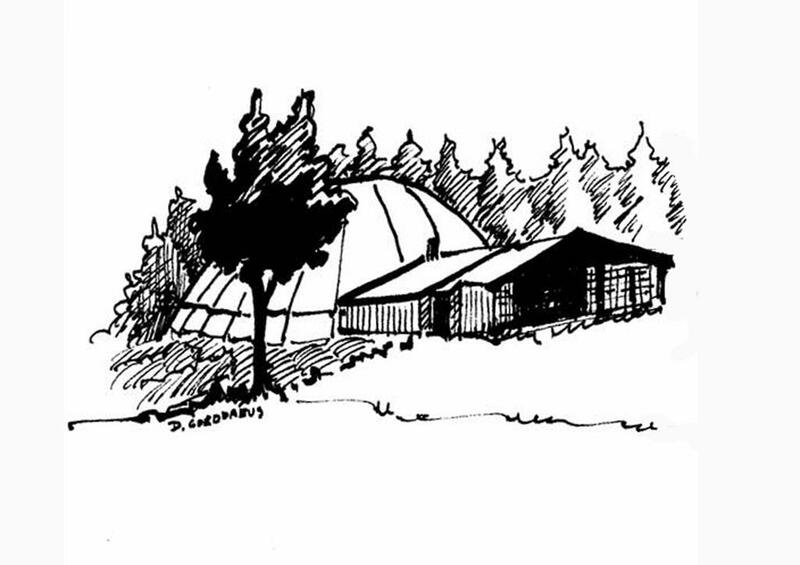 We are starting a Capital Fundraiser in order to Save the Dome. Please consider donating at our GoFundMe page or at Nicolet Bank in Eagle River. For more information please contact a Board Member. We are starting a Capital Fundraising Campaign to help Save the Dome. Our beautiful building is in desperate need for major rennovations and repairs. Please donate to Support the ERRA. ©2019 Eagle River Recreation Association / SportsEngine. All Rights Reserved.